OnePlus 2 is gearing up for a summer launch. We know this because OnePlus co-founder Carl Pei told us last year during a Reddit AMA that they were aiming for a Q2/Q3 launch for the followup to last year’s OnePlus One. But we still don’t have a specific date, despite the phone recently hitting its 1-year anniversary. 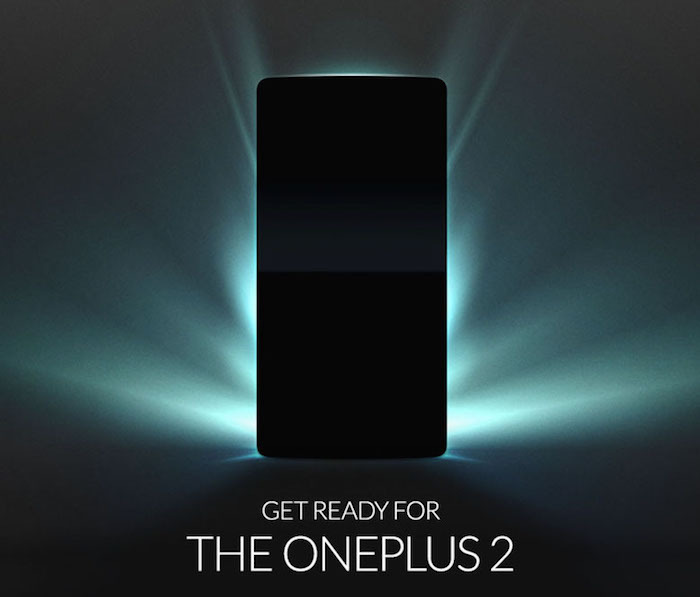 That hasn’t stopped OnePlus from getting the hype train rolling, teasing the OP 2 and early access for participants willing to jump through a few hoops (contests). Today, we’re could be getting a clearer picture of exactly when OnePlus will at least formally announce the phone, with sources out of MyDrivers pinning an official unveiling for July. What’s more is sources claim to know the expected pricing: 1,999 Chinese Yuan, or somewhere around $322 US dollars for the base model. In other words, expect the phone to launch for a little more than last year’s OnePlus One, probably closer to $350 base. Remember, the original OnePlus One launched at $300 for the 16GB model, but also had a 64GB version for only $350. At that time, that was absolutely unheard of, especially for a device offering that much storage. In either case, we’re certainly excited to see what OnePlus will unveil and yes, you’ll initially need an invite to pick one up. Rumors currently point to the phone coming equipped with a 5.5-inch 1080p display, Snapdragon 810 CPU, 3GB of RAM, 13MP camera, and a 3,300mAh battery.